Seller is asking for offers. Elegant South Texas Country Home. Over 5000 sq. 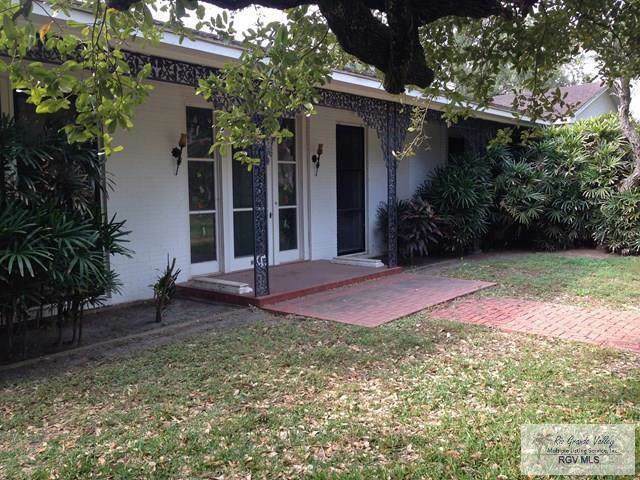 ft. of double brick walls, exterior and interior, 4 bedrooms, 4.5 baths, 3 car attached carport, 2 beautiful fireplaces, breezeway hall to bedroom wing, unbelievable setting on 3.5 irrigated acres approximately covered with mature trees, The 10' ceilings expand the home even more. 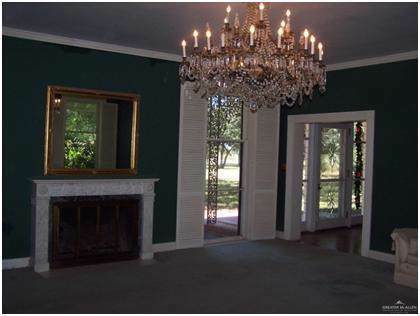 There is a very large formal dining room, huge living room, den, study, and more. The home was built in the 40's and has been occupied ever since. If you are looking for a unique and special home with monster possibilities, this one is for you. The French Chandelier from New Orleans in the dining room does go with the home. The 2 Turkish wrought iron doors also stay with the home. 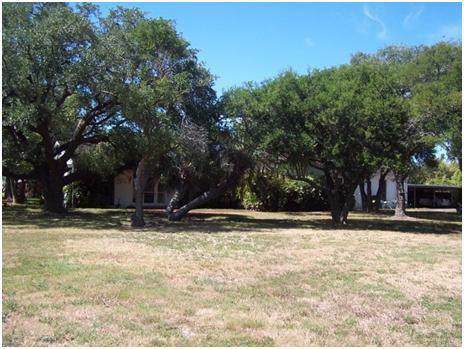 Listing by Vernon (Tip) Johnston - Sdr of Century 21 Johnston Company.